Food blogger Barbara Mayhew and chef Lucy B. Morrow share their tips for avoiding food waste, thus saving money. 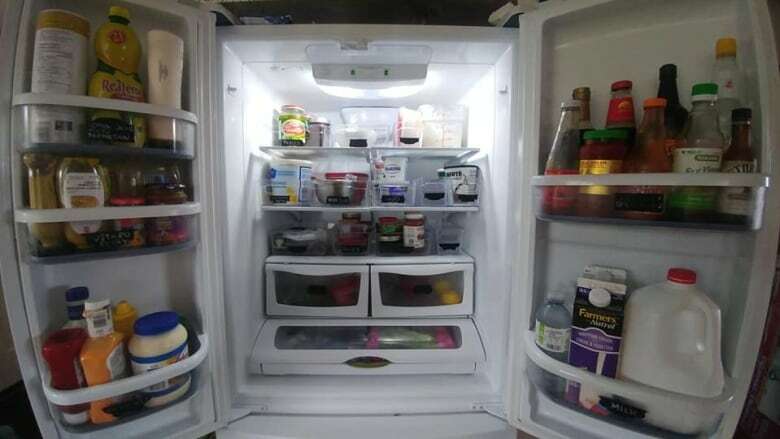 Having a refrigerator overflowing with food can easily lead to that food being overlooked and then spoiling — waste that's bad for the environment and for consumers' grocery bills. 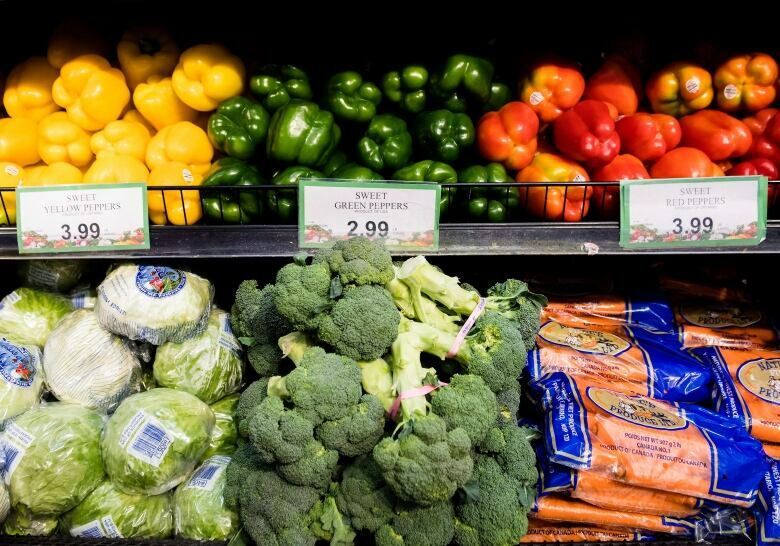 The annual cost of avoidable food loss and waste in Canada is $1,766 per household, according to a new report The Avoidable Crisis of Food Waste, released Thursday by Toronto organization Second Harvest. 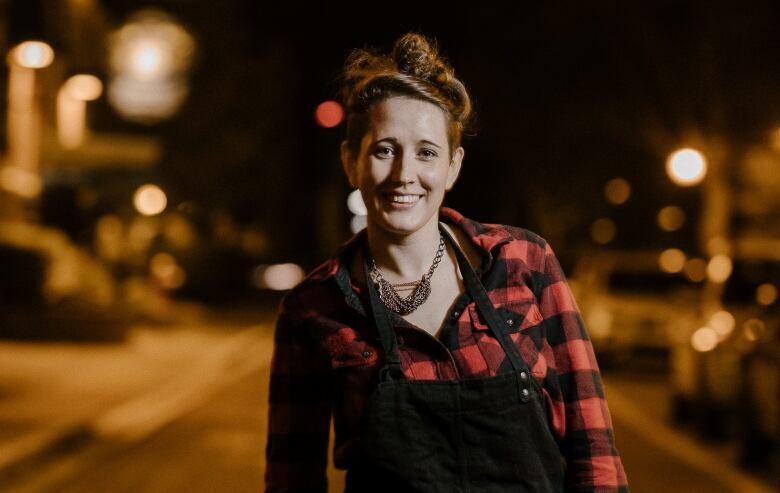 Barbara Mayhew writes the food blog My Island Bistro Kitchen and is an avid home cook, and Lucy B. Morrow is the head chef at Terre Rouge restaurant in Charlottetown. They agreed to share their tips for avoiding food waste, thus saving money. "It's not easy," said Morrow. "It does take a little bit of work but in the end it does save you money and help the environment as well." Plan your meals, make a grocery list and stick to it, advises Mayhew. Even if you don't have a firm meal plan, Morrow suggests before you shop, think about how much time you will be able to spend preparing meals. "If you have a busy week ahead of you, maybe when you are shopping stay away from the things that turn a little quicker — maybe less of the soft greens like spinach and tomatoes and more hardy root vegetables which will keep for a while so if you don't get to them this week, maybe next week you'll have another chance." "Don't buy anything that's not on the list," said Mayhew. Mayhew has been batch cooking for more than 40 years she said, and makes all her meals ahead of time. Two or three times a year over several days, she cooks large batches of soups, casseroles, fish cakes, chili, muffins and more and freezes them in portion sizes. She then eats from her freezer every day, supplementing with a side salad. She makes six to eight different batches of soup, creating about 90 servings she puts in microwave-safe containers. "I have it down to a science now. "It's not gourmet," she said, "but it's good, wholesome home-cooked food that's tasty, it's satisfying, and I can make it healthy because I can control what's in it." Buy food in season or grow it yourself, like tomatoes, cauliflower and broccoli — things that get expensive in winter. Freeze them into soups and casseroles that will keep for months, Mayhew advises. 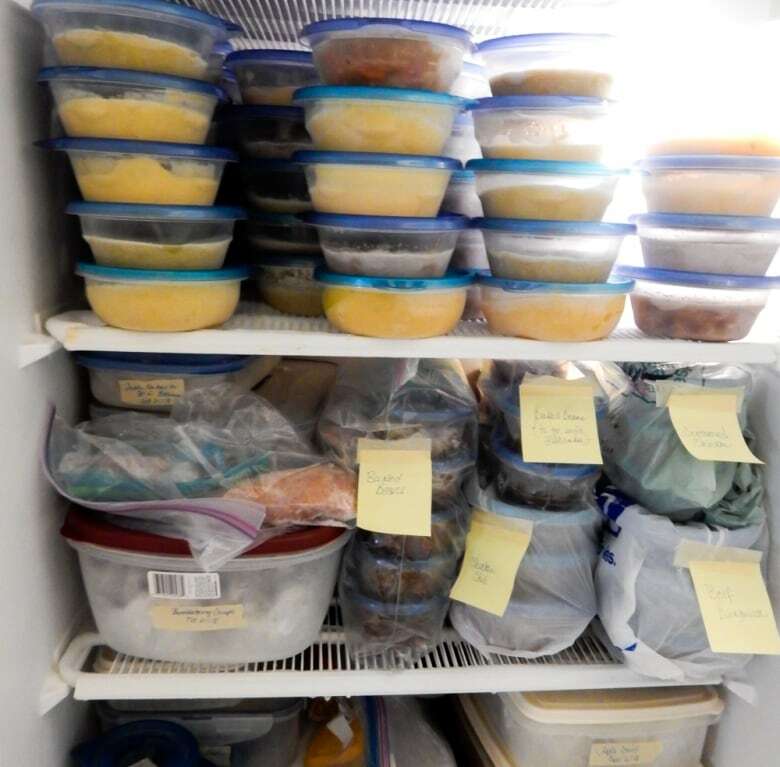 "I have such a variety in my freezer that I never get bored with it — I probably have at least 10 or 12 different entrees." "I throw out virtually nothing," Mayhew said, noting when she cooks a chicken or turkey she makes stock from the carcass. On the topic of freezing — meats that are approaching their expiry date can be put in the freezer and saved for when you have a plan to cook them, Morrow said. 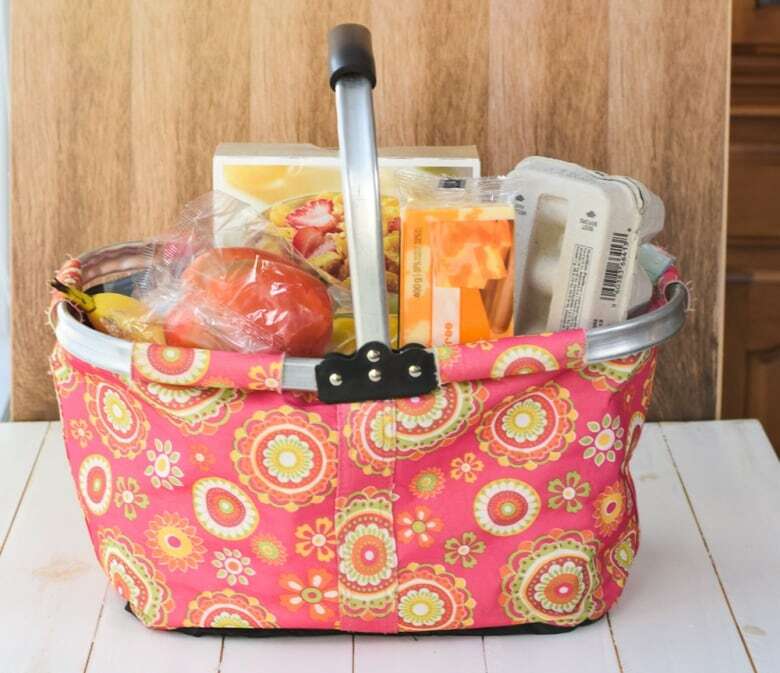 Mayhew takes a canvas shopping basket into the grocery store and uses it in place of a grocery cart, thereby limiting her purchases to what she can carry. She also tries not to browse for fun at the grocery store, shops around to get good sales, and avoids store aisles where there are tempting but unnecessary snacks. "If you're not careful you'll come out with $60 or $70 worth of stuff you didn't go in for," Mayhew said. Don't buy it unless you have an immediate plan for it, she said. Mayhew does not have a stockpile of canned food in her kitchen, she said, because it too easily gets shoved to the back of the cupboard, is forgotten and before you know it, has expired. 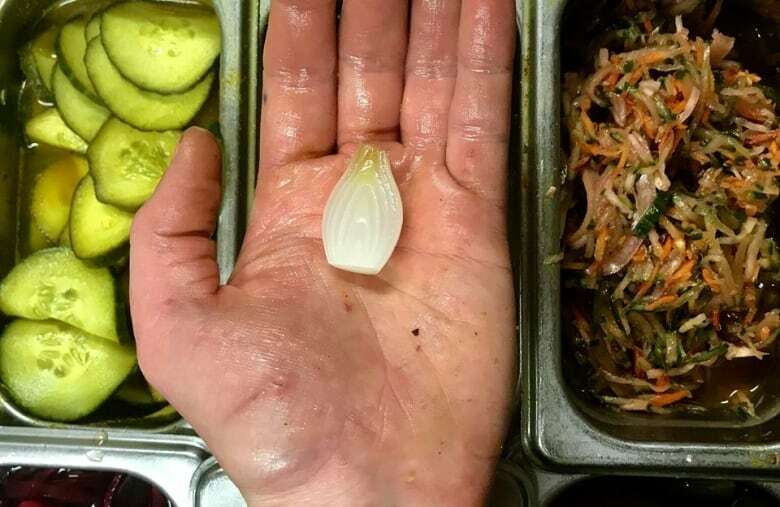 "It's pretty fun, it's pretty easy," said Morrow of pickling in your kitchen. "And you can pickle almost everything." Have a tomato or other veggie that's about to spoil? Just boil a brine of mostly vinegar with some water, sugar and spices — Morrow suggests searching up recipes on YouTube — and pour it over cut-up vegetables such as tomatoes, berries or kale stems, put them in covered plastic containers and refrigerate. "You've just extended their shelf life by two or three weeks!" Morrow also suggests using your oven to dehydrate produce that may go to waste otherwise — make vegetable chips that keep for months. Bought too much cream or blend that's about to go off? It's easy to make your own crème fraîche, or freshly-soured cream, by whisking in a bit of lemon juice or vinegar. Loosely cover it in a warm place for 12 to 20 hours, then cover and refrigerate for up to a month, Morrow said. Use the healthy probiotic to garnish soups, make tzatziki, and more. If cream has soured, use it in a recipe such as a sour cream cake.